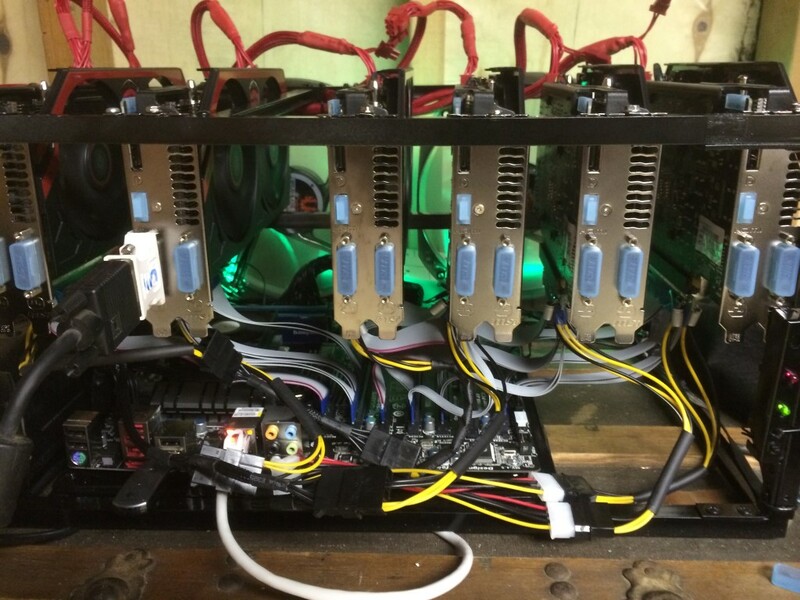 How to build a mining rig case? We want to maximize our airflow and heat disbursement for the rig. So we want to space our cards out well and try to keep them level. Heat rises, so we shouldn’t have the outtake of our cards pointing towards the ground. Don’t block any of the vents. I prefer Aluminum/Metal because it’s Strong, Light Weight and a great distributor of heat. 2. Drill – I used a drill to drill in the top support bar, and connecting all the aluminum together. 3. Screwdriver — Always a good thing.